20 loaded 288 pcs / 40 loaded 588pcs / 40H loaded 774pcs. 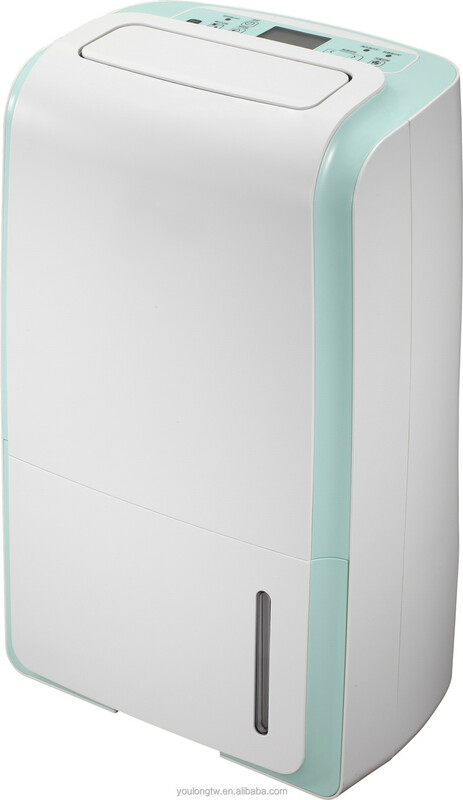 eliminates larger floating pollutant particles. 3. Built in temperature sensor. 5. Working range: 5°Cto 35°C. 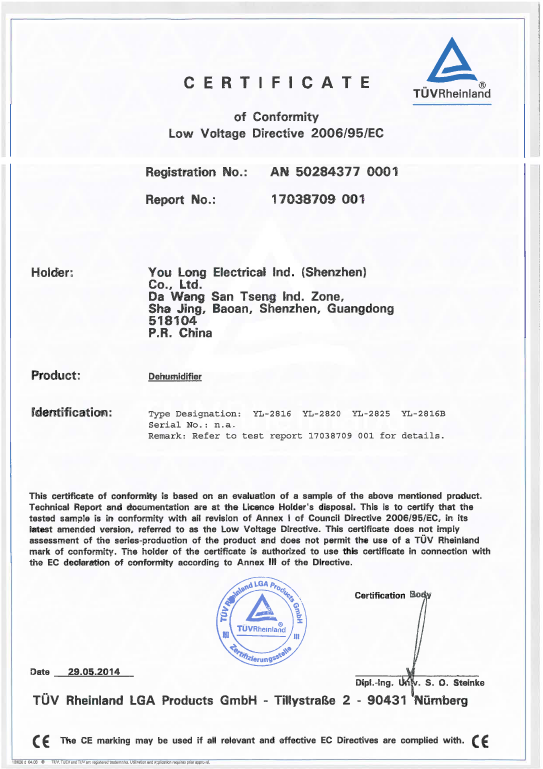 You Long Indusrial Co., Ltd was founded in 1982 as an affiliated organization of You Long Electrical Industry (Shenzhen) Co.,Ltd. engaged in trading. The latter was set up and solely invested by our founder,Mr.Chen Chi Jen in 1992. 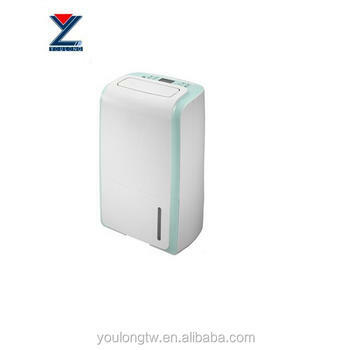 Our plant covers approximately 17,000 square meters and employs more than 700 workers.With 20 years solid experience, we are one of the specialized manufacturers in dehumidifier, portable air conditioner,air purifier and humidifier for household appliance with the acceptance over 40 countries. We can expertly process customers OEM and ODM orders completely in-house from plastic injection,motor winding,molding,heating exchange units and coating to finishing and packing. 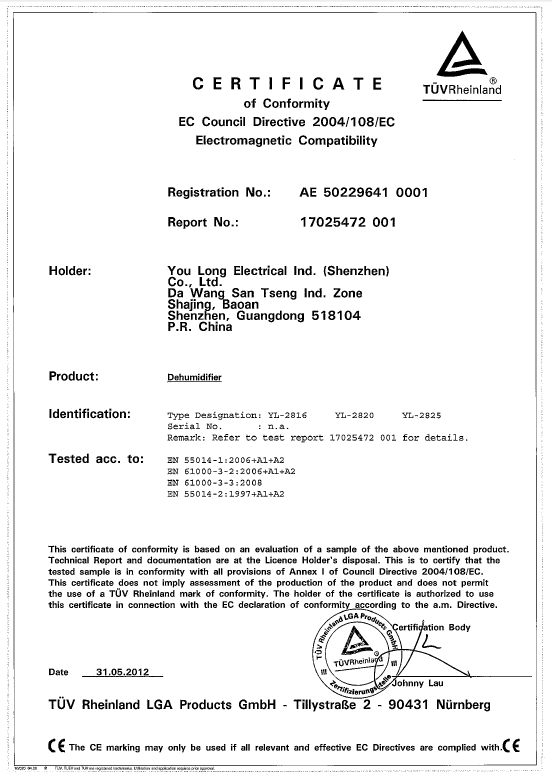 We take seriously on quality control following by ISO 9001 standard. To satisfy continually changing customer needs,we use the best resources in providing Global as well as Local service solutions.All of its manufacturing plants are regularly vetted for production and quality standards,while endeavouring to minimise the harmful effects of its activities on the environment. Now we are mainly exporting to Europe.We also welcome new and existing clients to contact us for bussiness cooperation.